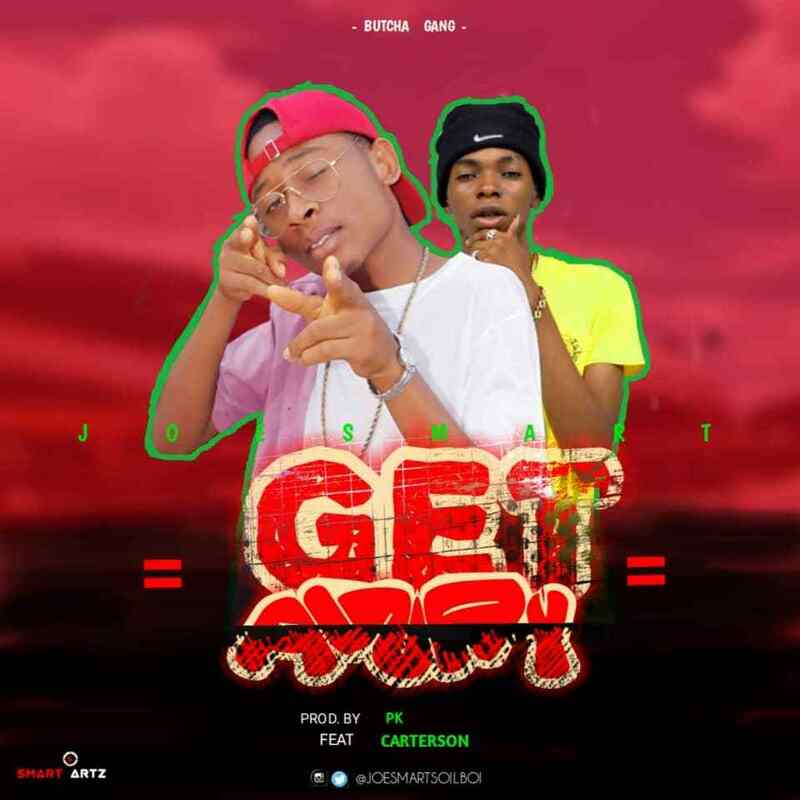 Enjoy another amazing hit from Igbo rapper Joesmart Featuring Carterson in new song titled “Getaway“. Joesmart aka soil boi(Nwa Aja) is a fast-rising East coast rapper. On this hot gbedu he features another notorious rapper Carterson, popular for his “Itshekiri” track. This is a banging tune you’ll like!